Focus is your magic weapon. 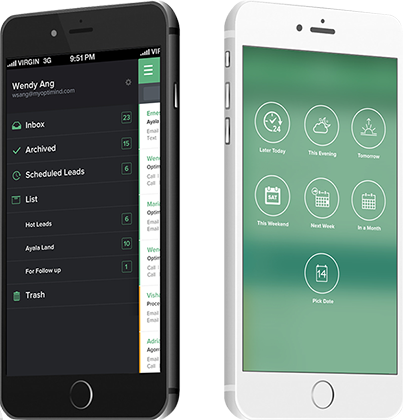 We have designed the app to guide you into completing your priorities first. Have access to your lead's history to guide your decisions. 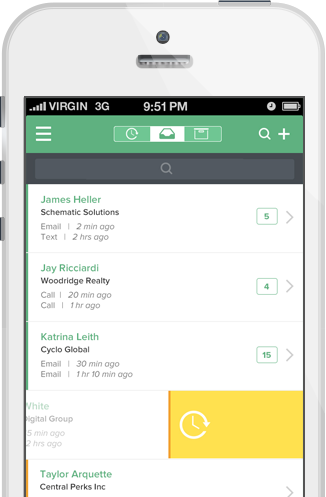 The app lets you easily log activities done for a lead - whether its sending an SMS, making a phone call or any activity you can think of. Now you can easily tell if the lead is worth pursuing or not. 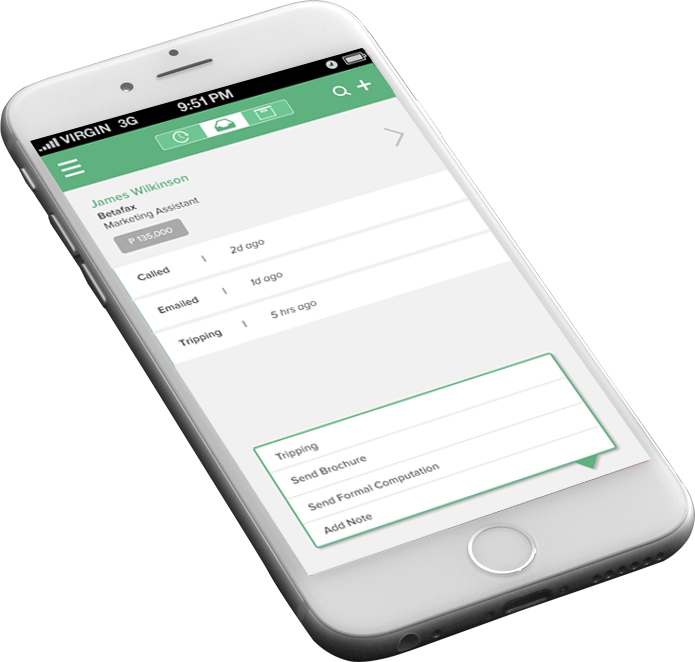 Drive sales, align your team, and keep all your leads current from anywhere. Upgrade to premium and your leads will automatically sync to the cloud.